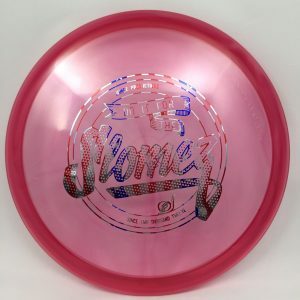 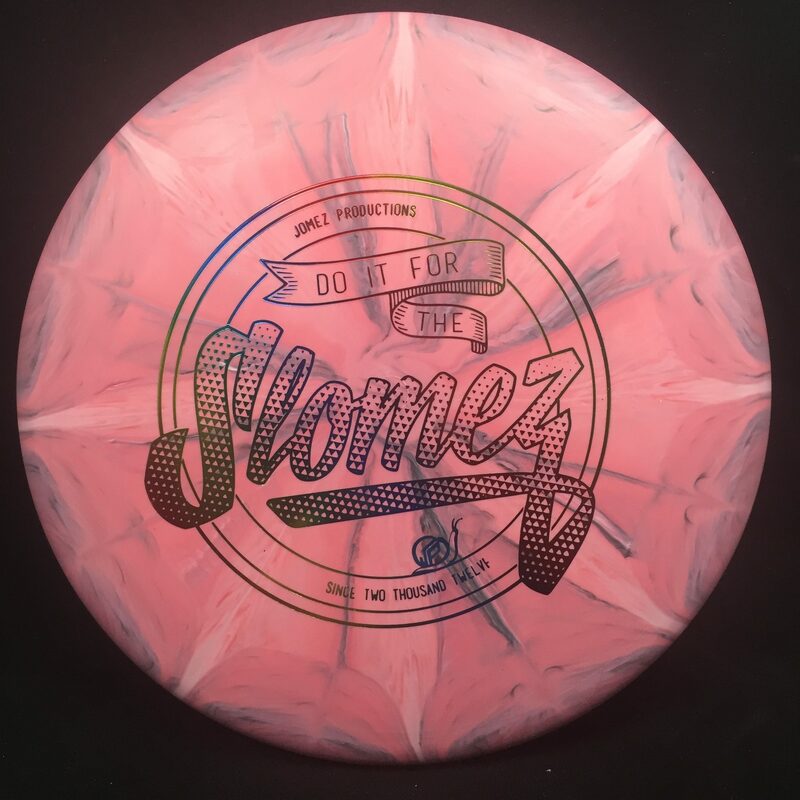 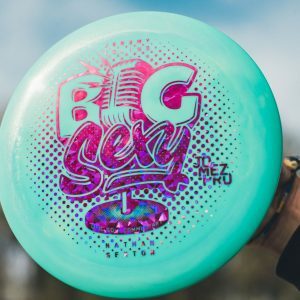 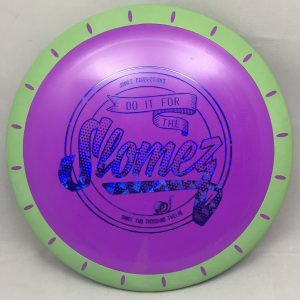 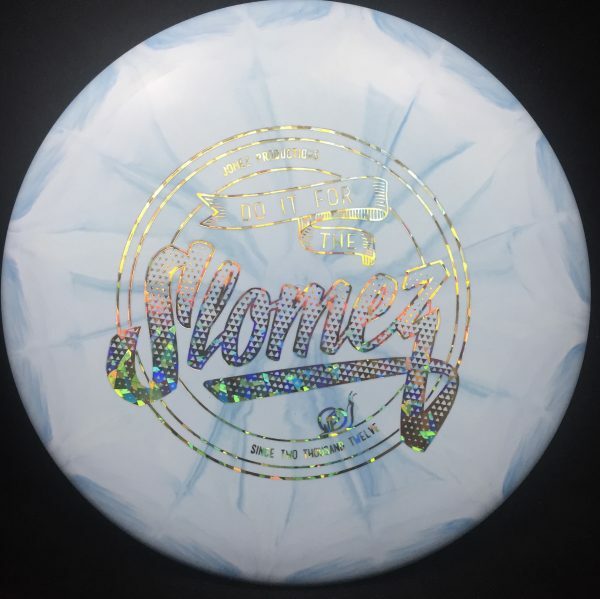 Dynamic Discs Prime Burst Judge with Slomez Stamp. 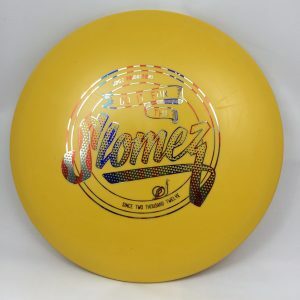 Available in 174-176g. 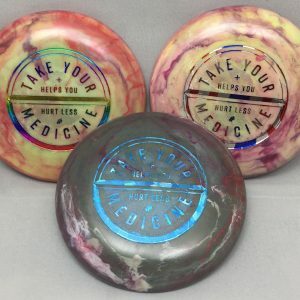 Artwork by Christina Lee.